I recently completed my PhD at the University of Manitoba under the supervision of Dr. Micheline Manseau. My research involved conducting genetic and traditional knowledge studies on caribou populations in partnership with the Ɂehdzo Got’ı̨nę Gots’ę́ Nákedı (Sahtú Renewable Resources Board) and five Ɂehdzo Got’ı̨nę (Renewable Resources Councils) in the Sahtú Region, Northwest Territories, Canada. 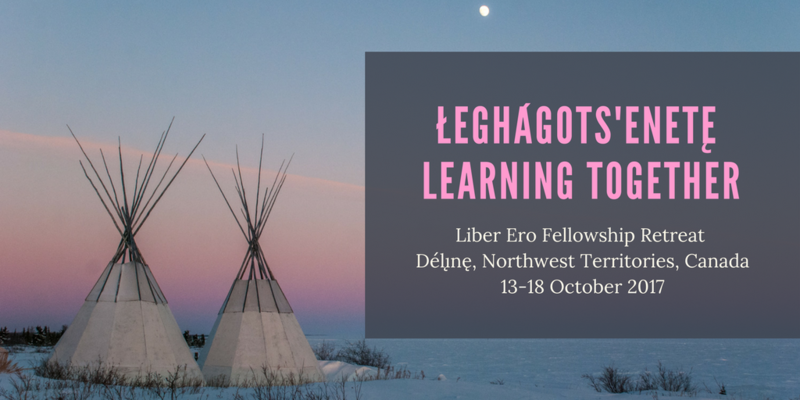 My project built a comprehensive understanding of the identities and relationships among caribou populations and Dene people in order to inform and prioritize management efforts. I am committed to an approach to conservation that respects the lives and experiences of people that depend on natural resources for their livelihood, facilitates cooperative long-term problem solving, improves the performance of ongoing research, and affirms the value of community caribou stewardship. 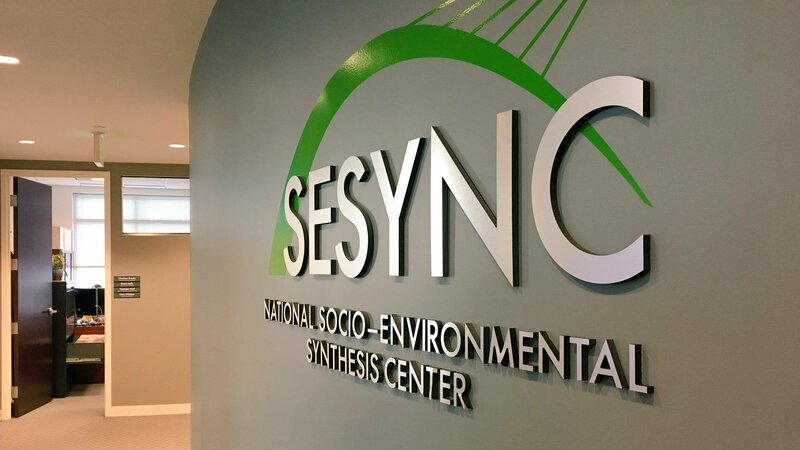 I studied evolutionary and environmental biology at Dartmouth College in New Hampshire where I gained an appreciation for research, academic writing, and ecology. My honors thesis on the dynamics of hardwood forest communities with Dr. Matt Ayres inspired me to pursue a future in scientific research. To gain international research experience I spent the summer of 2006 in northern British Columbia studying conservation biology in the traditional territory of the Taku River Tlingit First Nation. In 2008 I developed a Master’s project through a unique collaboration between the University of Montana under the supervision of Dr. Mark Hebblewhite, the Taku River Tlingit First Nation, and Round River Conservation Studies. 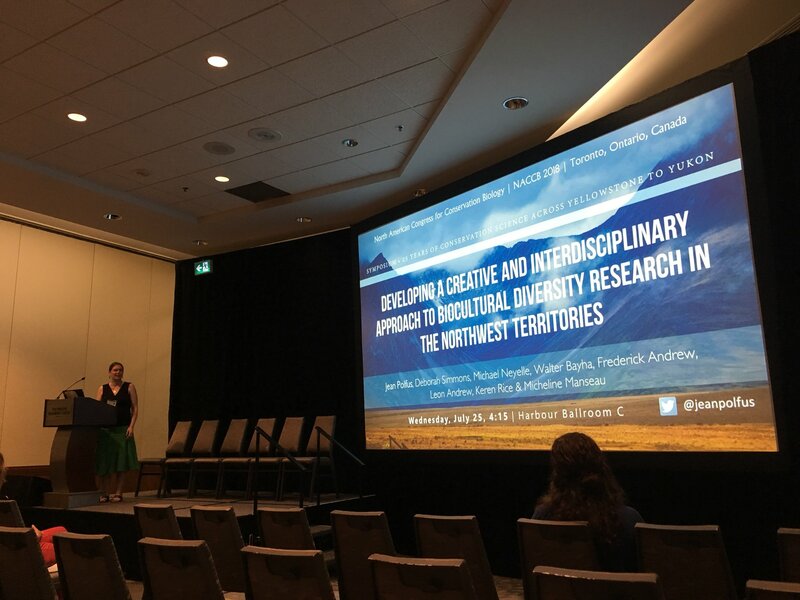 My research supported the management initiatives of the First Nation by using an innovative combination of modeling approaches to determine the cumulative effects of human developments on woodland caribou, including the development of robust habitat models based on the traditional knowledge of the First Nation. An important goal in my life is to inspire others to develop a robust understanding of the world around them. In keeping with this vision, I have taught ecology at both the high school and university levels. I find it especially rewarding to introduce students to conservation through direct contact with the environment. I have had the opportunity to lead extended wilderness backpacking trips in British Columbia and Colorado, develop an applied backcountry skiing winter ecology course, and as a science teacher, introduce high school students to biology and white-water kayaking as part of the (HS)2 Summer Program. I also have a strong interest in art which complements my academic career. I approach both art and science as explorations of the natural world as they each arise out of the process of noticing patterns in behavior, space, and time. I am currently developing a series of line drawings that integrate my interests in art and conservation. I am an avid cross country skier and competed at the University level at Dartmouth College. I have also coached high school students, taught free clinics to the public, and coached a youth club in Winnipeg, Manitoba. Paintings of reindeer in the Chauvet Cave in southern France that contains the earliest known paintings.